Our Practice - Dennis L. Olson , O.D. Dr. Dennis L. Olson, O.D. Dr. Olson has a background in mathematics and aeronautical engineering with degrees from Cal Poly, San Luis Obispo and the University of Washington in Seattle. While in Seattle, he worked with behavioral/developmental optometrists to establish a volunteer program in his church that provided care to kids with learning problems that could not afford private care. Impressed with the results achieved and the challenges of behavioral optometry, he returned to school and received the Doctor of Optometry degree from Pacific University (in Oregon) in 1975. Dr. Olson has practiced in San Jose since graduation. Angelina is Dr. Olson's Assistant. She has been in the Optometry field for over 9 years. A graduate of Bryman College, she studied Medical Administrating. She also has a background in Customer Relations. Angelina can help you schedule an appointment as well as pick out new eyewear. She really enjoys helping patients with their visual needs. Her expertise in lens and frame styles allows her to give you options and inform you of what is best for your visual demands. 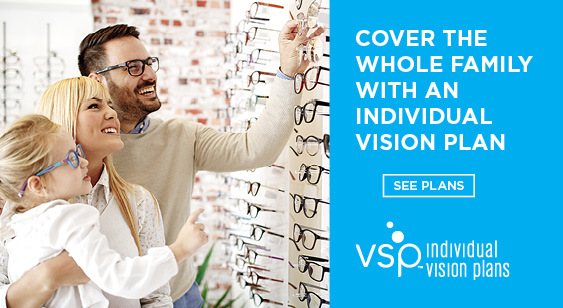 If you have any questions about your Vision or Medical insurance coverage, you can ask her. She is knowledgeable in vision & medical insurance billing. No matter what your needs are you can always count on Angelina to be ready to help you with a smile on her face.